Let the truth be told, Why I think four corners Alliance group is not a scam! 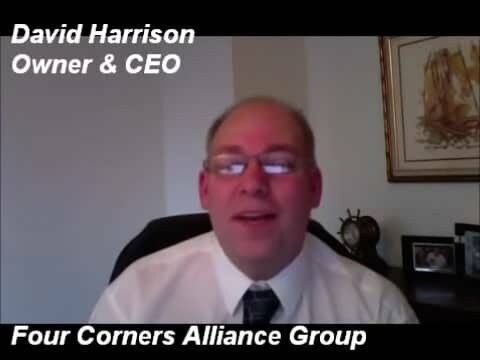 Hello my name is PaPa Jones and i am here again to give another review on a way to make money for yourself by yourself with no boss attached.Today the subject is Four corners alliance group formerly known as cornerstone alliance. Time and time again you read about how a company is a scam because you made “no money” or it’s a “pyramid scheme” because the person on top gets paid and you don’t. Well those accusations ring truth with some opportunities but not all! With this review I will be uncovering the truth about four corners and why it’s not a “SCAM”. I will break down the company, program, products, who can benefit, benefits & drawbacks, and give you my final thoughts.These are just my thoughts and the facts found and the conclusion I drew. I hope you find this useful in making a decision to find a supplemental stream of income. author alert: Four corner Alliance group will be referred as 4C throughout review. 4C is the brain work of ceo David harrison pictured on the right. 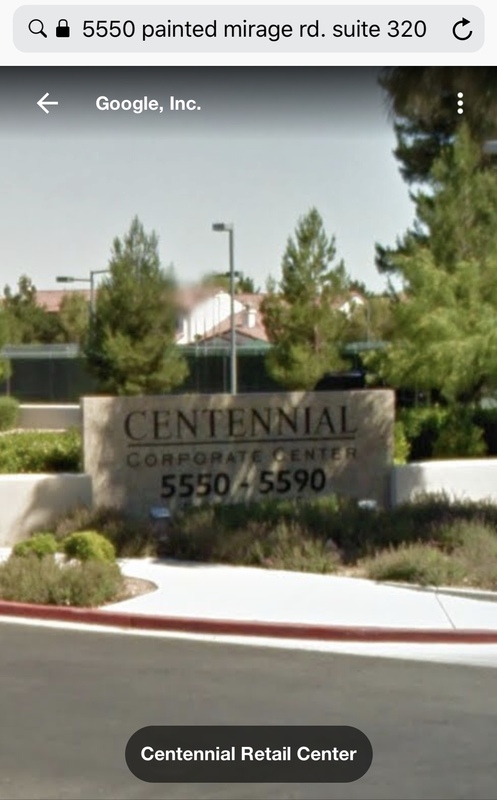 Located @5550 painted mirage Rd #320 Las Vegas, NV 89149 and on the web @www.fourcornersalliancegroup.com. A network marketing company focusing on financial education 4C launched in June of 2012. Offering a way to earn income by receiving commissions through the sales of digital financial literacy. The cost to join is $18 one time out of pocket where you are granted access to marketing tools, videos, and support along with the first set of products for review. With a Birthday soon to come in June going on six years 4C gives claims to be the fastest growing of its kind in the world. Before I could even give an honest review I decided to try out four corners for a better understanding of the system. 4C Is a financial education program that uses digital products on various ways to gain financial stability. First let’s talk about the sign up! All that is needed is an email address along with a one time out of pocket payment of $18. With this fee you will receive a set of books on MLM business, precious metal investments, and financial literacy. These are level one products to get level two products on bitcoin currency you must sell lvl one product to four individuals giving you a promotion to level 2 giving you an $8 commission on each sale. The next set of books are purchased from your commission so you won’t have to come out of pocket ever again. There is several ways to be compensated in the system. Withdrawal request must be made to receive money. U.S residents are offered deposit into bank account through a secured STP account. It isn’t a requirement to refer people to make sales, but opportunity is more lucrative with a commissions match program. For instance on each referral you make into the system you get a match whenever your referral makes a sale. To get a better understanding of the compensation method click here. Start the video at about 8:29 to get straight to understanding the compensation matrix. All products related are digital downloads available in your back office each time you advance with in the system. 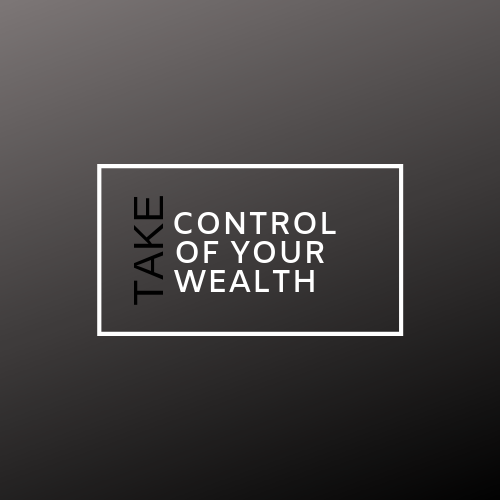 The subject of the books range from bitcoin currency, binary option, trade option investing, precious metal investing, and real estate in and outs. With more to add to the collection of knowledge I find that the information from level one and two serves for great information. As you advance i suppose the information becomes more potent as the ticket price rises along with the promotion. So far I find this company to be legit with the price, product, and payment. Financial education is not taught in any of the schools I attended, and if you were lucky enough to make it to college it will come at a hefty price. The person who is financial illiterate would benefit the most from these series of books. If you are financial literate than you can make the most of the literature as you would have the knowledge to sell the information. All in all anyone can benefit from financial education as there is always knowledge to be gained. If your team isn’t willing to work it will be tough to earn BIG income. To close up the review let’s cover the main points in exposing a “scam” First what is a scam? By definition scam is when a fraudulent claim is made to gain at another’s expense. 4C claims to be a financial education company giving sellers an opportunity to earn income through selling its products. That is found to be fact as i was able to earn income through the sales of the literature. 4C claims to offer lead captures and funnel pages for the purposes to help the shy succeed. This is found to be fact as well. The offering of these services comes with a price of $18.95/mo if you own a domain the cost drops to $10/mo. Capture pages come with a cost no matter where you get them from and this is optional it is not required to excel although it may make it easier 4C do not make it a requirement. So far the claims hold truth I am only 2nd level so i cannot speak to the payout process or the validity of the 5 figure cash outs. There are others claiming it is a scam because you have to sell the product to four people to advance. Well to me that sounds like a job in retail the more you sell or refer the more you earn. After my hard review and trial I give this product a B–! Reasons being I like to use paypal and signing up for Solid pay trust came with reservation. Also the training could be a little more helpful for those who don’t know about sales.The videos are cool but live one on one would be better! All in All with the truth being told 4C alliance group isn’t a scam but an opportunity to build a team, become financial literate and get paid in the process. any comments, questions, or thoughts? Leave a message and i will be more than happy! Previous post: Choices up for grabs! Next post: Become a Social media manager and earn a living ANYwhere! The theme of the books seems to be investment related, but are there any books on building an online business via affiliate marketing, blogging, and other internet marketing strategies? I also see that there are some cons to the 4C program, but the pros certainly outweigh the bad points. Thanks, I appreciate the review. My general rule of thumb when evaluating a product is to follow these 3 guidelines. All three guidelines were met here. Keep in mind that NO product can satisfy 100% of the people. There is always individuals who will quit when the results aren’t right away. The key is to rework your approach to the program because quitting yields nothing. They don’t have any books related to affiliate marketing but it’s all about investing and building different streams of income. I hope i’ve answered your questions and i Thank you for your questions and comment! There are incredible number of scams out there on the internet, it can be very difficult to find the actually useful and legitimate stuff, and objective guidance is always appreciated. I am a huge skeptic of MLM business plans. But the costs of this one are the smallest I’ve ever seen! And I’m very interested in the topics they are educating on. Have you found success with it, yet? By the way, what do you know about a MLM organization called Amway. I know it’s one of the biggest. Do you have thoughts on that? Thank you for sharing and yes you are correct about the scams being everywhere only because everyone wants something for NOTHING… So it’s easy for us to fall for them. You must do your due diligence in researching the product it’s 2018 information is everywhere. Read the small print (if any) Always, User agreements, and terms must be read thoroughly. And finally if you have to invest more up front before you see commissions than RUN! After all the goal is to make money not waste money. you’ll have to know what it is you are willing to do, and how much you want to invest. If it is something you can GAIN from then do it. Only you can be the judge. MLM has a label of scam only because so many false advertisers tag their program as such, when in fact Multi-level marketing is key in any sales force. How can you make money if you aren’t expanding through sales? There are some legit money making opportunities out there finding the right one is up to you. Amway I have heard of I can’t call it a scam or legit until i research its practices. I will give a look onto it Be sure to stop by Facebook and Follow @thepapajones for the results of my findings. Thanks for this awesome review. I would say financial education is not taught in any schools even in college because the traditional education only focuses on academics. This is the same for all countries. So this product sounds like a good stuff to invest judging from your review and it’s relatively cheap. Thanks! Thank you for stopping by and sharing your thoughts! Stop by facebook and give a follow @thepapajones for my financial education tips to come!